Mary Rose is author Geoffrey Girard’s chilling and modern take on a classic ghost story originally written by J. M. Barrie. 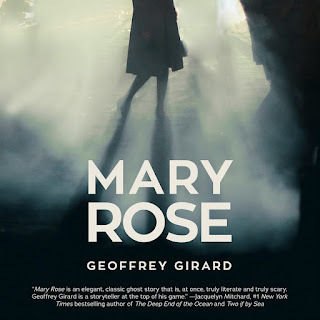 And for years, master of suspense Alfred Hitchcock attempted to adapt Mary Roseinto a film but was never successful. With this novel, Girard taps into the nightmarish fears that inspired both Barrie and Hitchcock, while also bringing the story to the present day with his own unique voice. 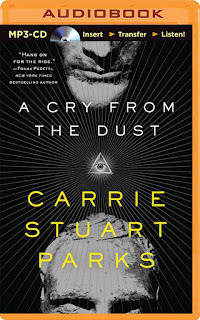 A dark, riveting thriller inspired by the Zodiac Killer, about a young detective determined to aprehend the killer who nearly destroyed her family and terrorized an entire city twenty years ago. Caitlin Hendrix has been a detective with the Narcotics Task Force for six months when the unsub—the unknown subject—at the heart of every nightmare she’s ever had reemerges: The Prophet. 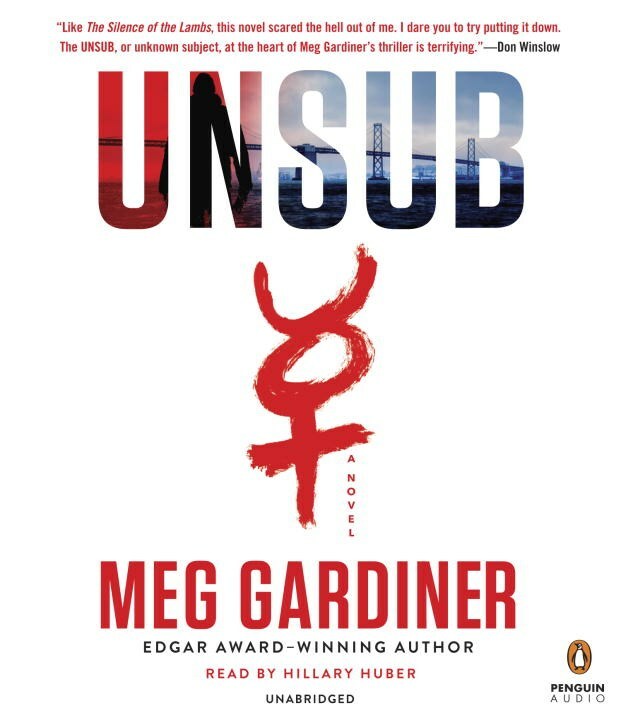 The killer who terrorized the Bay Area in the 1990s and nearly destroyed her father, the lead investigator of the case and the only person to actually catch a glimpse of the unsub before he disappeared. Twelve murders, all unsolved, his victims left with the ancient sign for Mercury etched into their tortured flesh. Now twenty years later, two bodies are found matching the Prophet’s M.O. Detective Pete Hendrix has never recovered from his failure to catch the Prophet, and now it seems the Satanic killer has set his sights on his daughter. 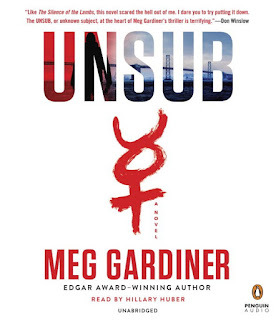 Determined to decode his twisted messages and stop the carnage, Caitlin ignores her father’s warnings to stay away, drawing closer to the killer with each new gruesome murder. Is it a copycat or can this really be the same Prophet from her childhood? And will Caitlin redeem her father’s failure, or will she sacrifice everything and everyone she loves to catch the killer working his way deeper into the nine circles of Hell? 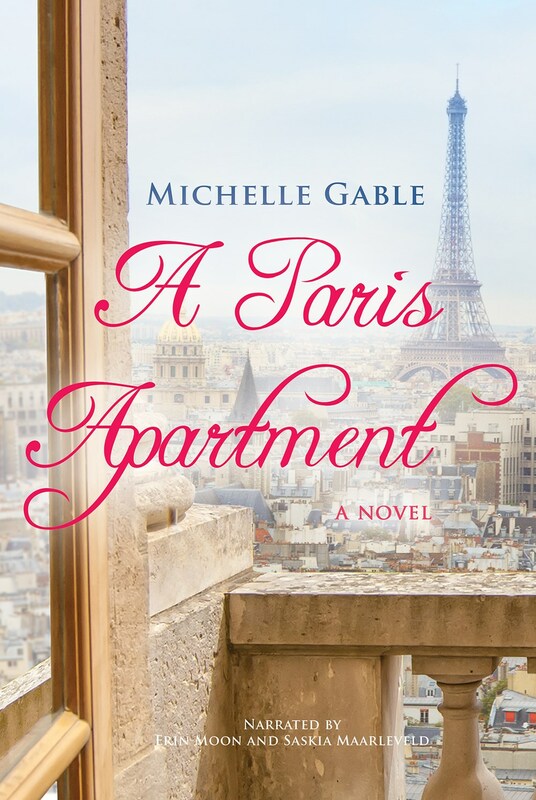 Where Moulin Rouge meets The Paris Wife lies THE PARIS APARTMENT, a rich and colorful work by debut author Michelle Gable. When her boss tells her about the discoveries in a cramped, decrepit apartment in the ninth arrondissement, Sotheby' s continental furniture specialist April Vaught does not hear "dust" or "rats" or "shuttered for seventy years". She hears Paris. She hears escape. She cannot board the plane fast enough. 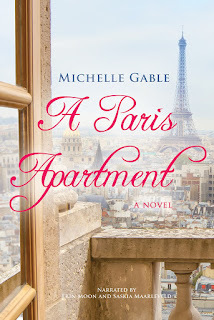 When she arrives, April quickly learns the apartment is more than just some rich hoarder' s repository. Beneath the dust and cobwebs and stale perfumed air is a literal goldmine and not just in terms of actual dollars. First, there' s a portrait painted by one of the masters of the Belle Epoque. Then there are letters and diaries and a thousand indications the woman who lived there was more than a renowned courtesan with enviable dEcolletage. Suddenly it' s no longer about the bureau plats and Louis-style armchairs that will fetch millions at auction. It' s about a life. Two lives, actually. With the help of a salty Parisian solicitor and hundreds of private documents, April tries to uncover the secrets buried in the apartment. 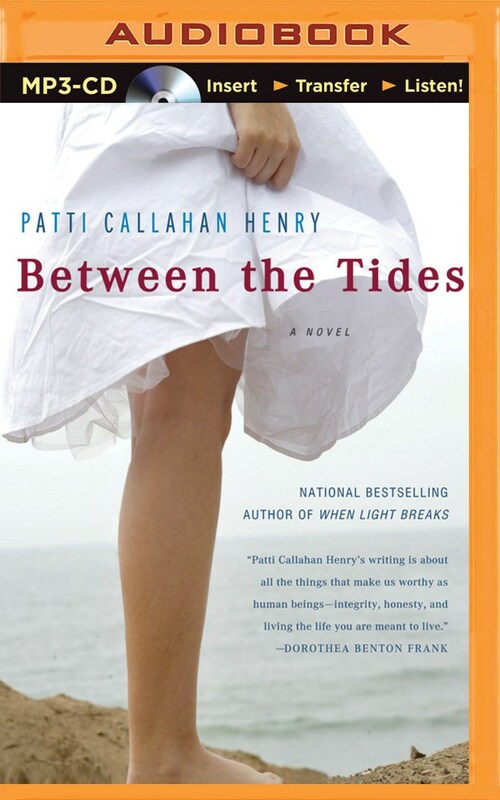 As she digs her fingers into one woman' s life, April can' t help but take a deeper look into her own. When two things she left bubbling back in the states begin to boil over, the problems she thought she had suddenly look quaint, more ancient than the shuttered flat. April starts to wonder if in this apartment, in this life, she' ll ever find what she' s looking for. Fab post! 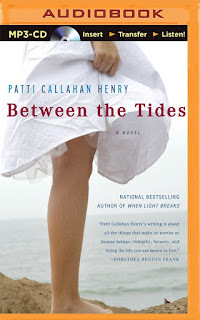 I love audiobooks too especially for winding down in the evenings.